Here are five things your survey communications should include in the weeks leading up to the launch date. Engaged cultures are aligned. 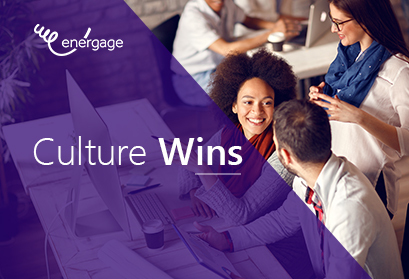 But getting this culture imperative right can be challenging for many companies. Perks and benefits, including your vacation policy or wellness program, may reflect a great culture. But they’ll never create one. People are hardwired for appreciation, so create an environment where gratitude thrives. 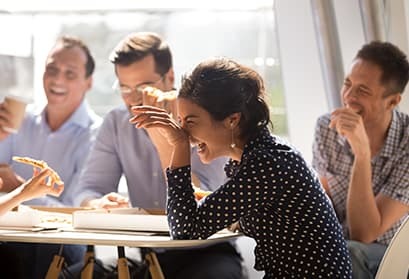 It may be April Fools’ Day, but building a culture that delivers results is serious stuff. After all, it’s the sum total of each and every employee experience. And if you want to build a great culture, you’ve got to pay attention to each one.